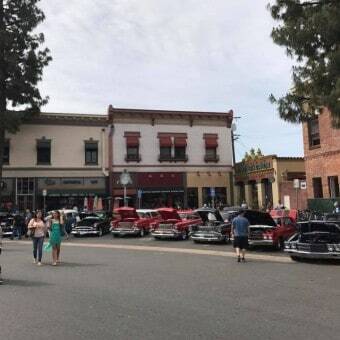 Well, Jennifer went for a long ride on her Bonneville today with our 59 Club members, I had a few things to get done at home didnt have all day to ride, but what I did manage to do was jump on my Triumph Thruxton and ride down to the City of Orange for their annual car show. 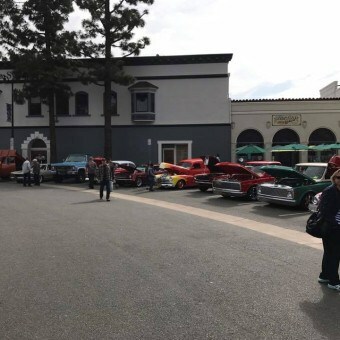 Always a big turn out, I have been many times and always something new to see, so I slung my leg over the 2 wheeled machine and headed out there to see what they had on offer this year. 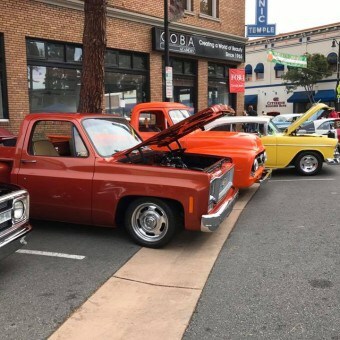 If you are ever in this neighborhood, always check the local rag to see what shows may be on as there is always something on from now on and as our weather is always great, you can really enjoy the atmosphere and not worry about the H20 Pouring down like so many other states still have this time of year. 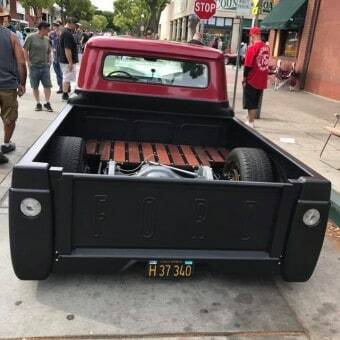 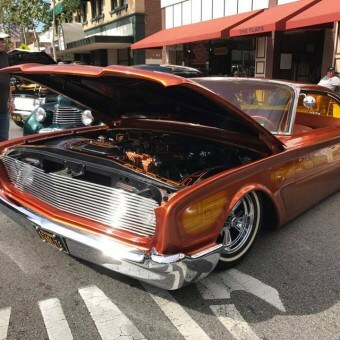 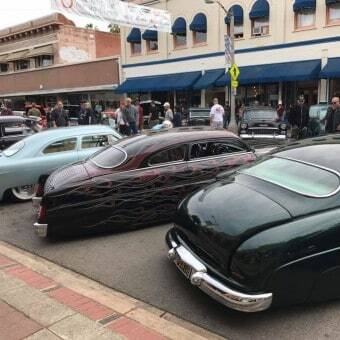 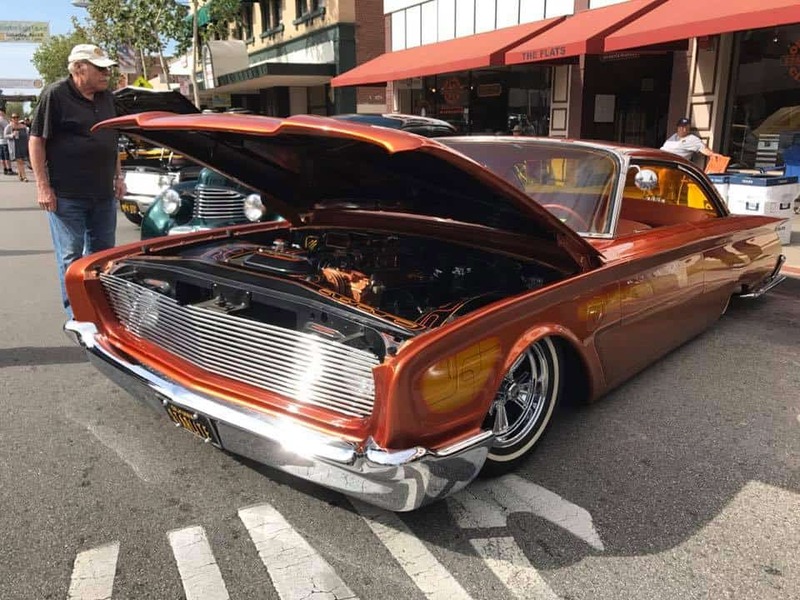 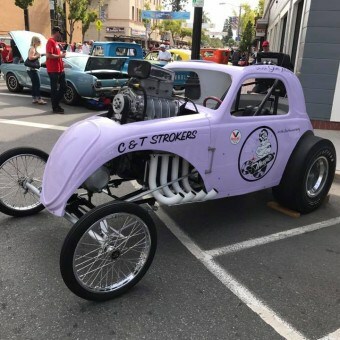 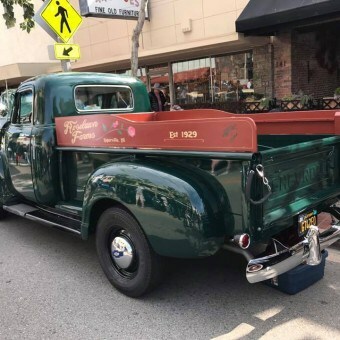 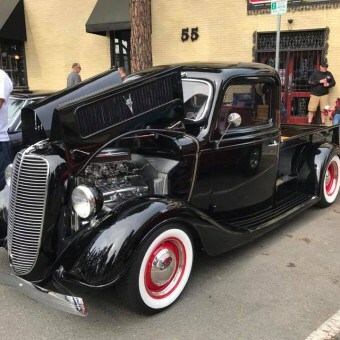 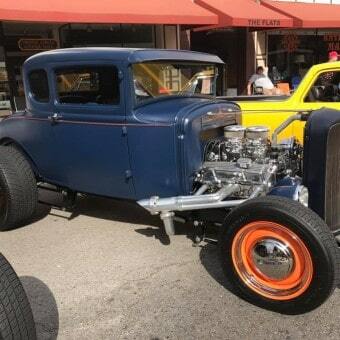 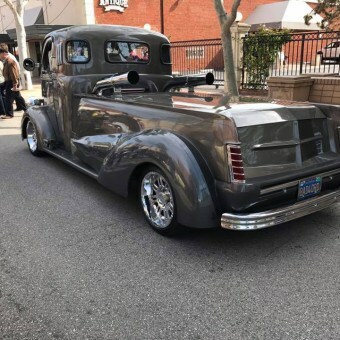 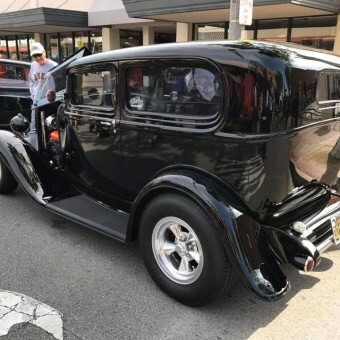 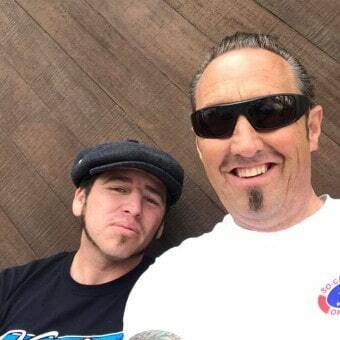 I like to walk about and see what New rides have turned up, orange county has been the Hub of the Hot Rod and Custom Industry for many years and its great to be so close to so many events. 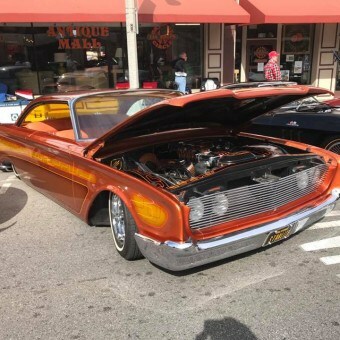 So I wanted to try and capture some of the stuff that they had at the Circle today. 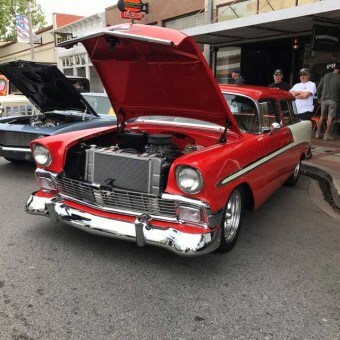 there was something for everyone and the weather was as good as it always is and I loved alking about in the relaxed atmosphere just checking out peoples machines. 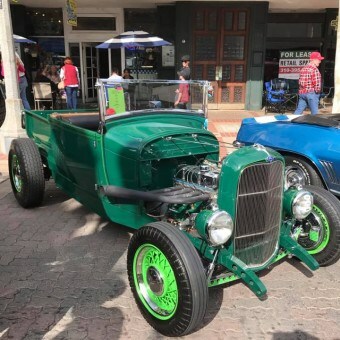 So, below is a few photos that I have taken that I thought I would share on my Blog today. 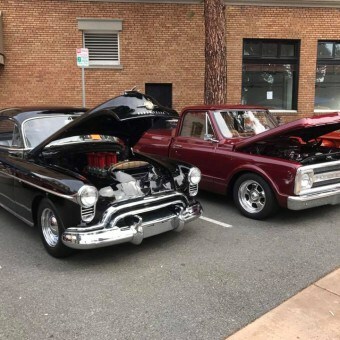 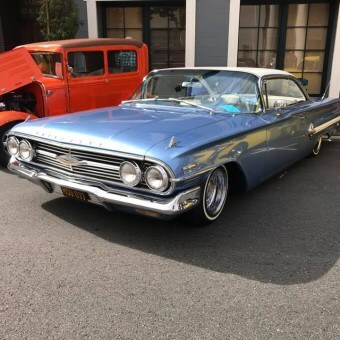 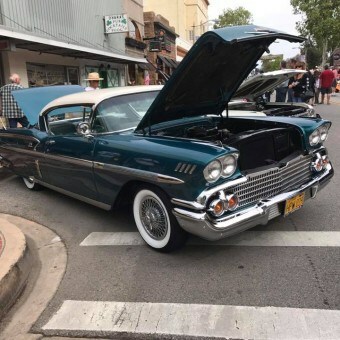 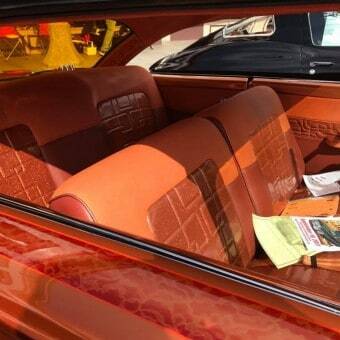 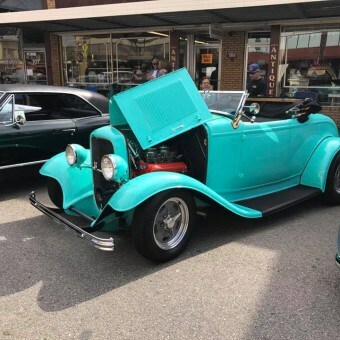 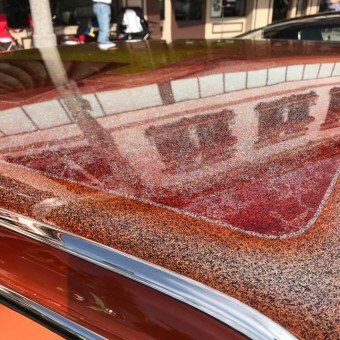 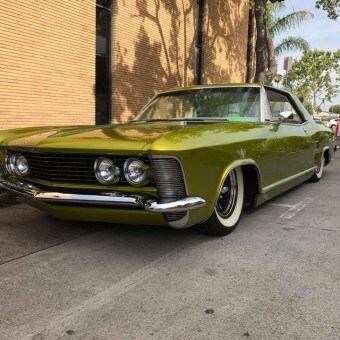 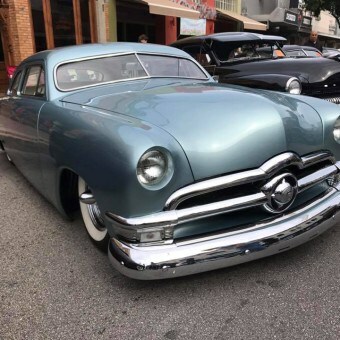 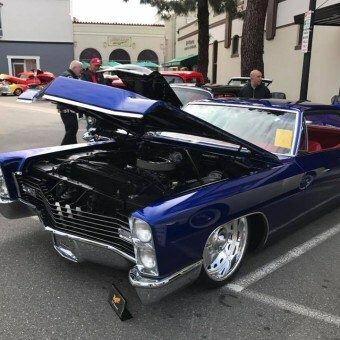 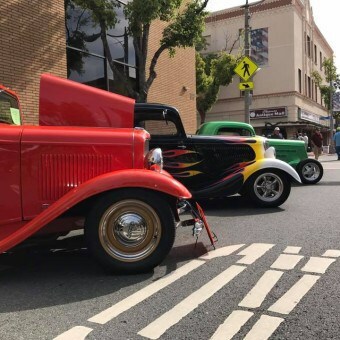 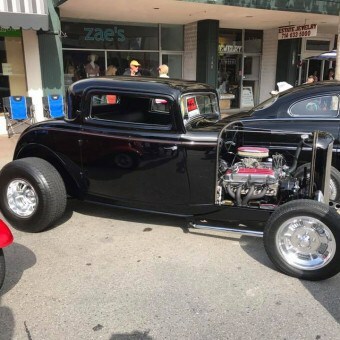 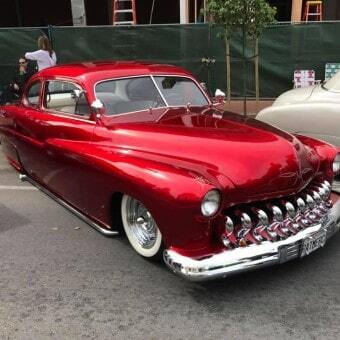 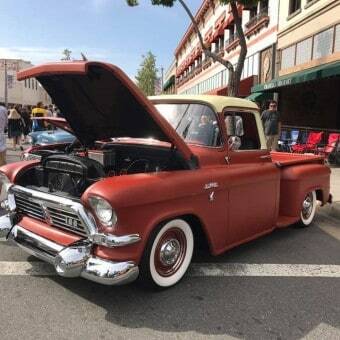 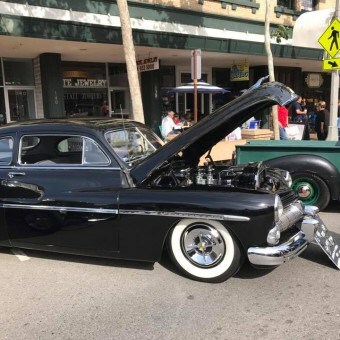 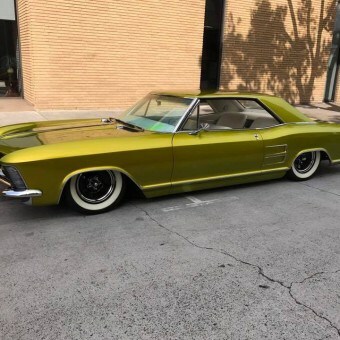 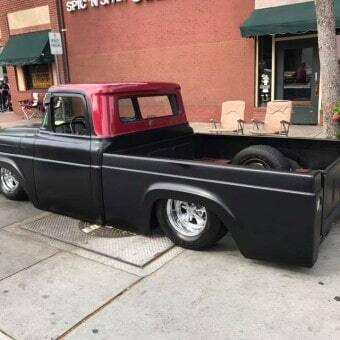 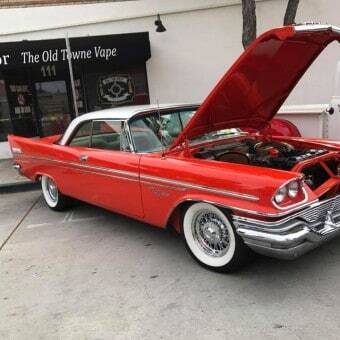 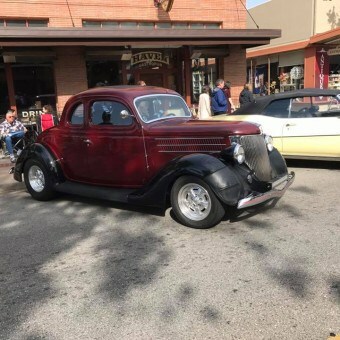 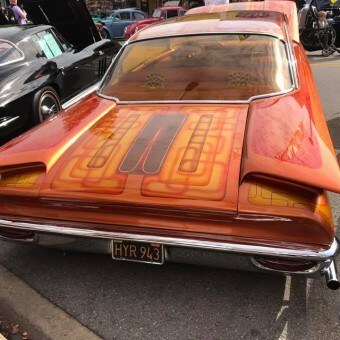 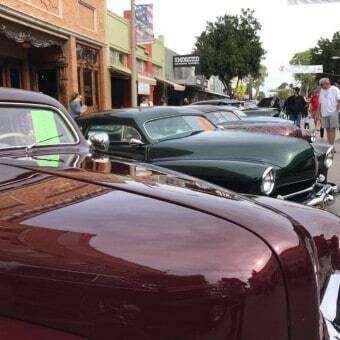 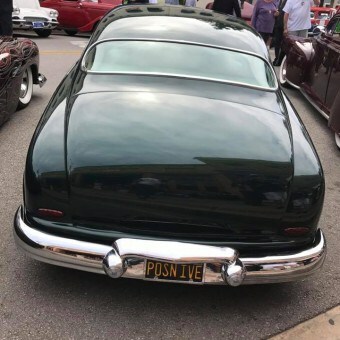 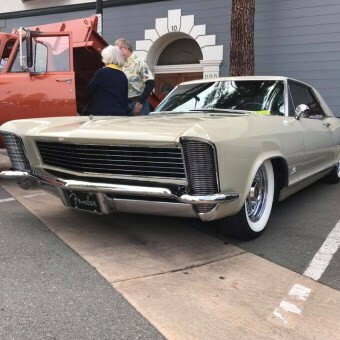 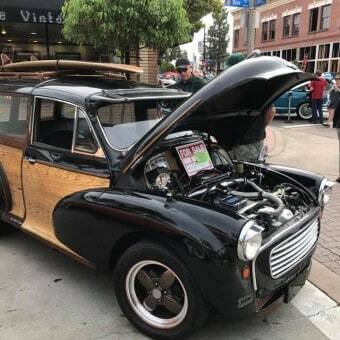 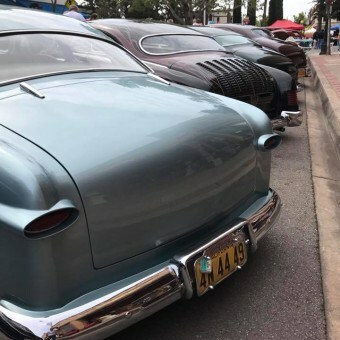 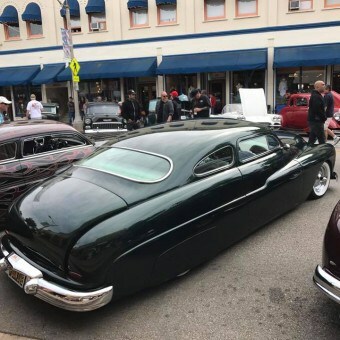 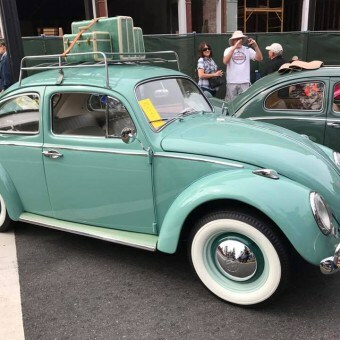 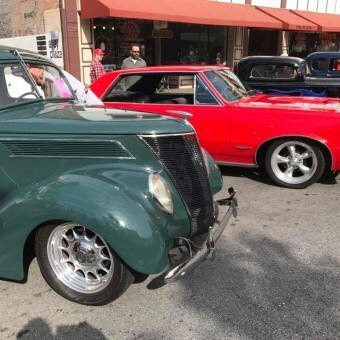 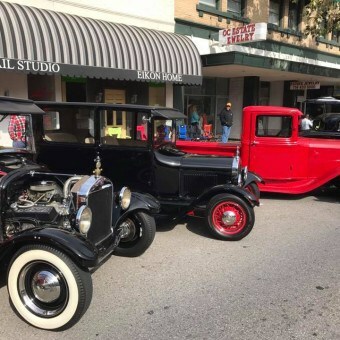 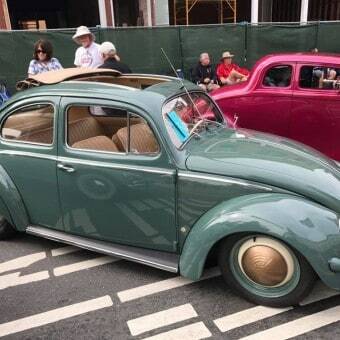 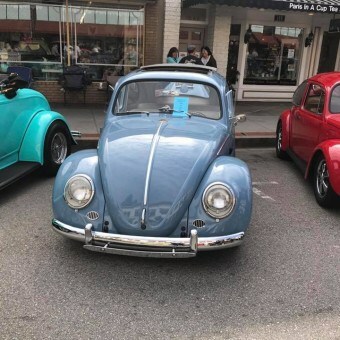 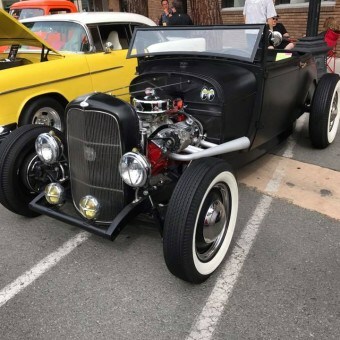 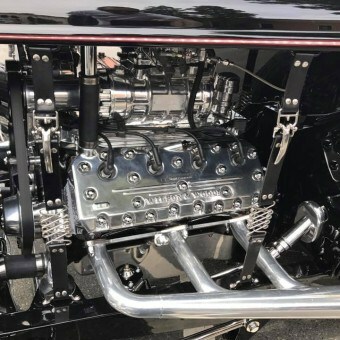 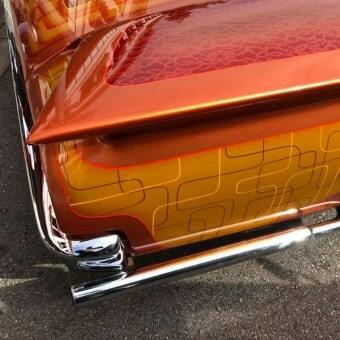 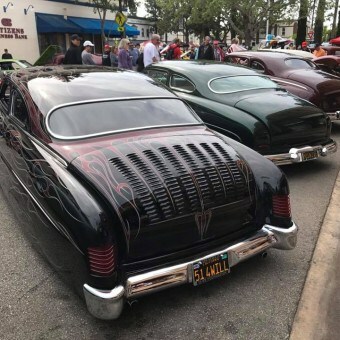 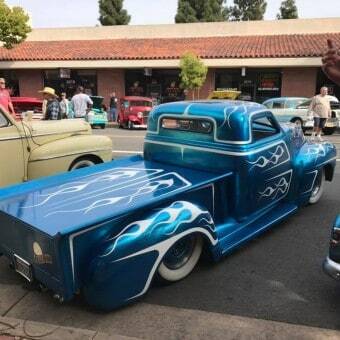 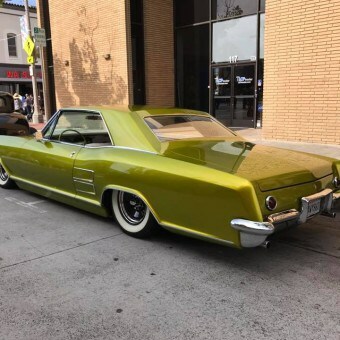 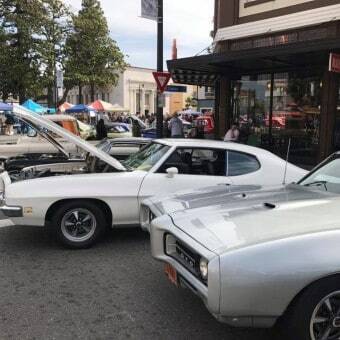 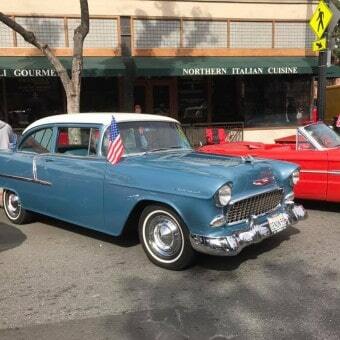 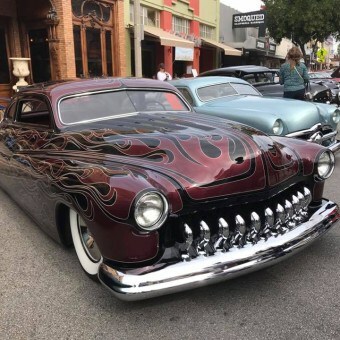 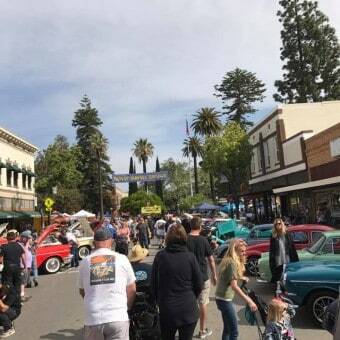 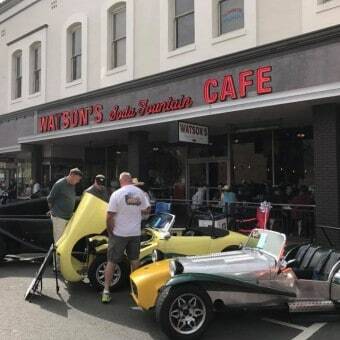 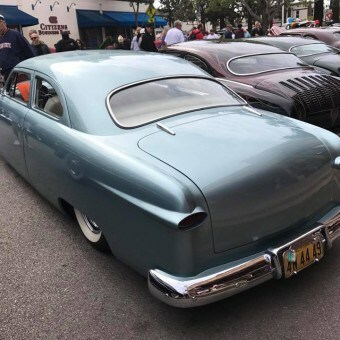 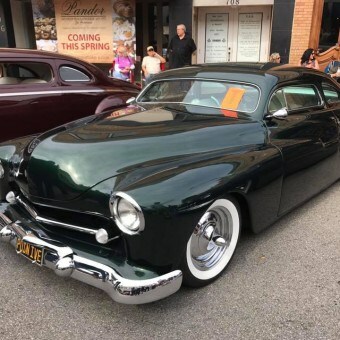 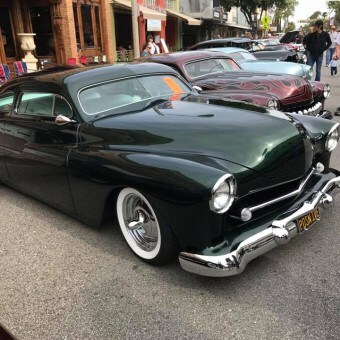 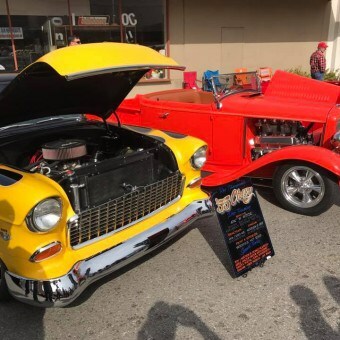 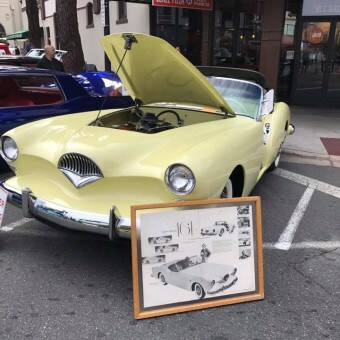 This entry was posted in Blog and tagged Barris, Belair, Bellflower tips, big block, Boss, Buick, Candy, chevy, Chrysler, classic cars, coupe, custom car, flathead, ford, gassers, Glasspacks, hemi, Hines, hot rod, Jackson, kelsey hayes, kemp, Lowriders, Merc, metalflake, Olds, Orange Circle, Pearlescent paint, pick up, Rivera, roadster, sedan, Shoebox, sled, Sleeprs, small block, Smitthys, straight 6, street rods, stromberg, Supremes, Watson, white walls.